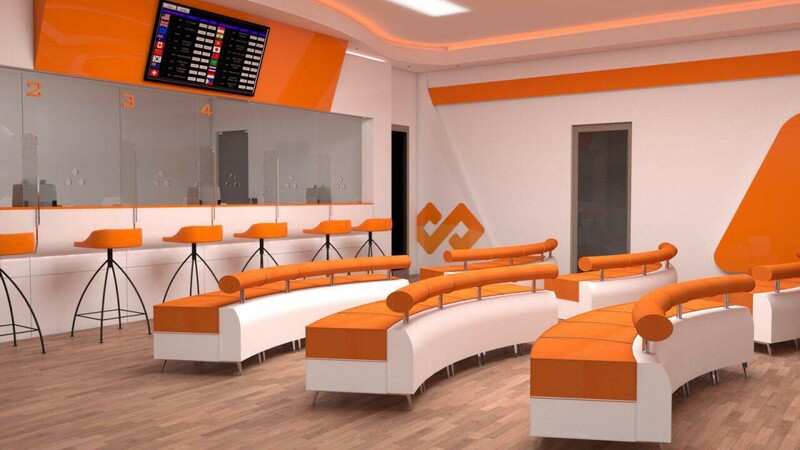 It is located in the Financial Zone (2nd floor) of Aeon Mall II which is equipped by modern material and professional staff for consultation about banking products and services. This Branch is located a long the national road6A, Kraom Village, Prek Anhchanh Commune, Mok Kompul District and Kandal Province. These 3 branches will officially operate their services on July 23rd, 2018 with professional staff to serve and consult all customer about banking products and services. Customers will enjoy a fast, easy banking service, especially ATM and Mobile Banking in 24 hours a day, 7 days a week.